Assistant Professor Joshua Hausman has won the 2013 Allan Nevins Prize in American Economic History for his dissertation titled "New Deal Policies and Recovery from the Great Depression." The Nevins Prize recognizes the best dissertation in U.S. or Canadian economic history completed during the previous year. It is awarded annually by the Economic History Association on behalf of Columbia University Press. 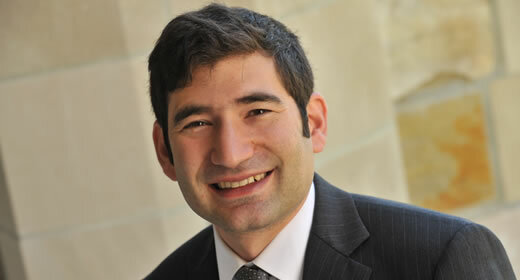 Hausman recently joined the Ford School. His research is on economic history and macroeconomics, with a focus on the U.S. economy in the 1930s.